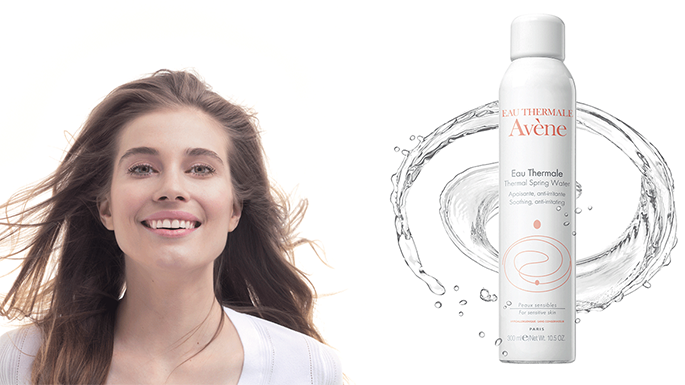 A naturally soothing source for sensitive skin since 1743, Avène Thermal Spring Water’s unique composition is clinically shown by over 150 studies to calm, soothe and soften the skin. Ideal for red, sensitive or irritated skin and perfect for post-workout, travel, outdoor activities or to freshen up makeup. 100% mineral sunscreen in a light, cream-to-powder formula enriched with a powerful photostable antioxidant. Provides broad spectrum SPF 50 UVA/UVB protection. The mineral formulation is non-irritating and safe for intolerant and sensitive skin types.